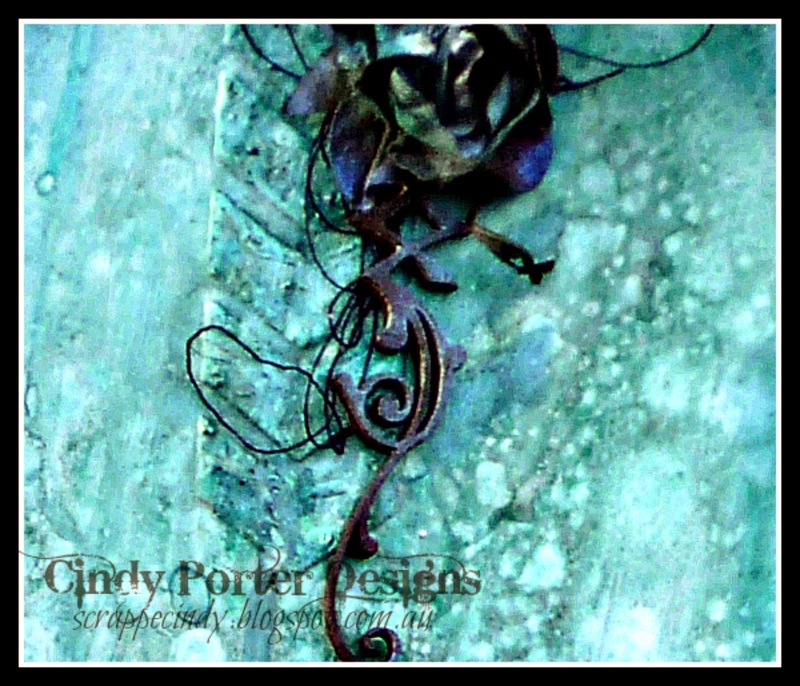 You can find more of my work along with that of my students over at my Facebook Page. 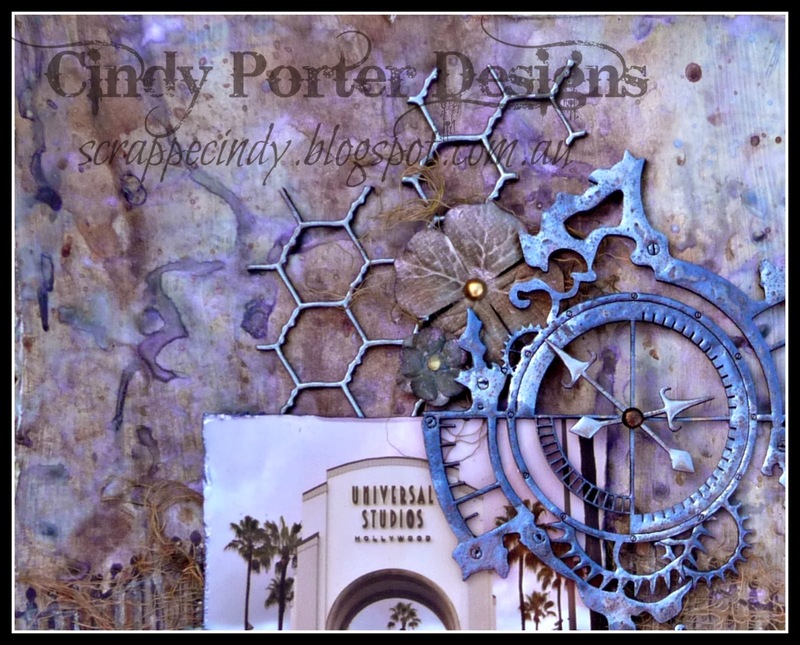 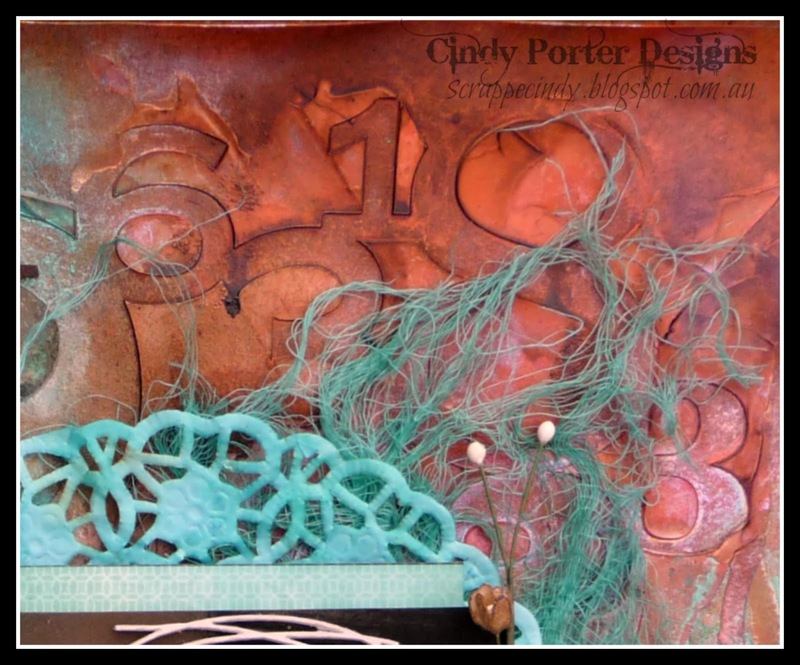 I used my favourite Scrap FX chicken wire on this layout and the wonderful Melting Clock. 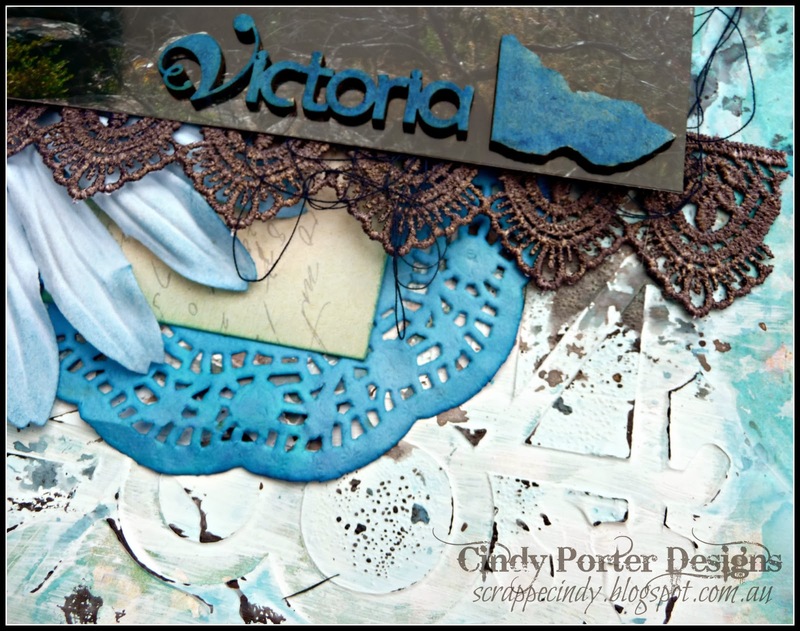 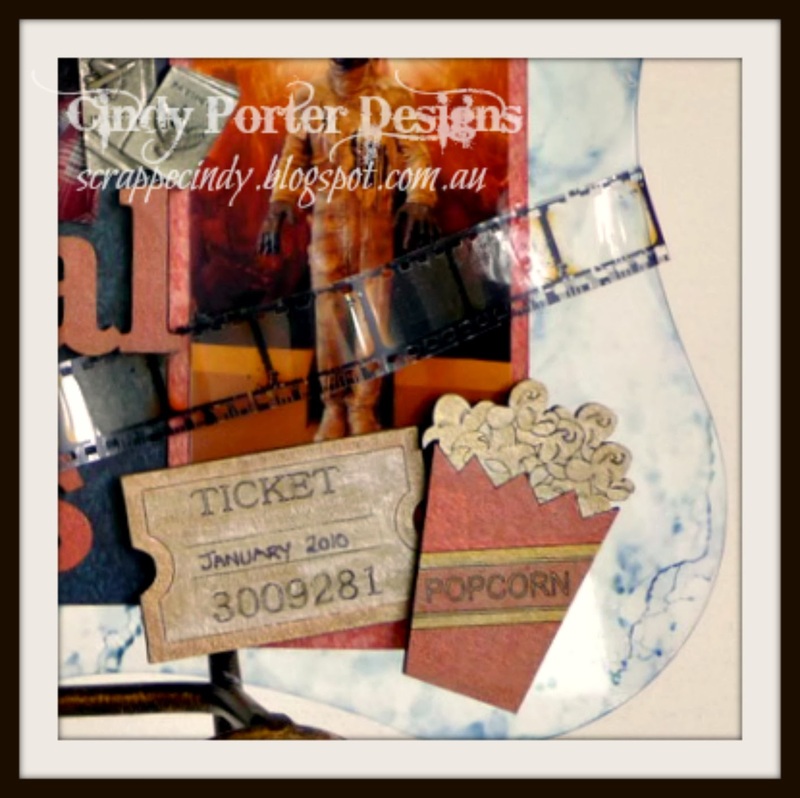 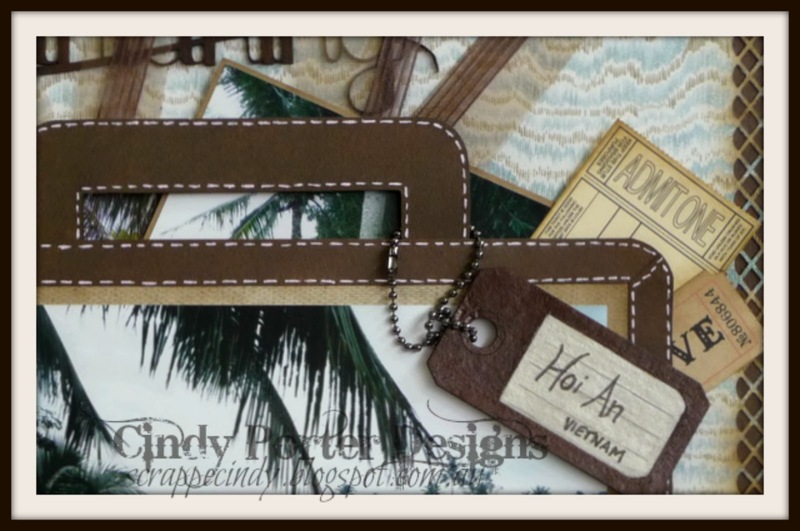 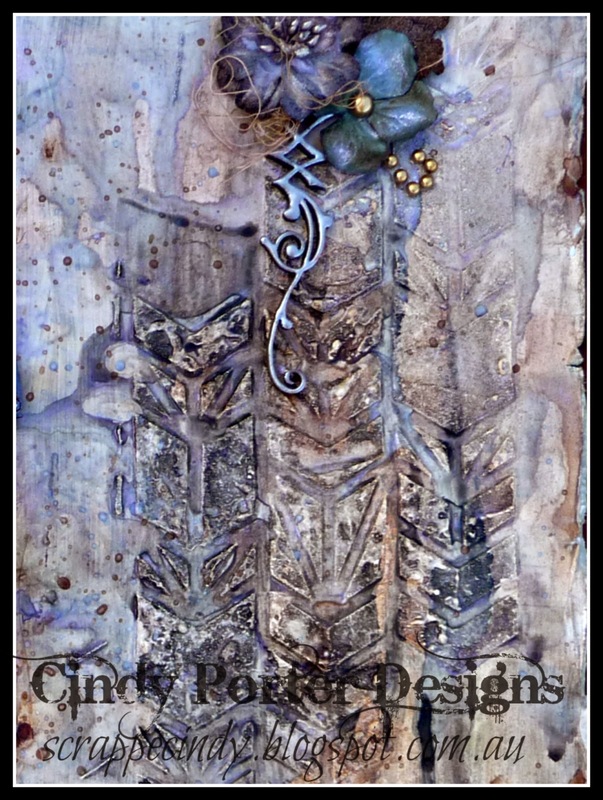 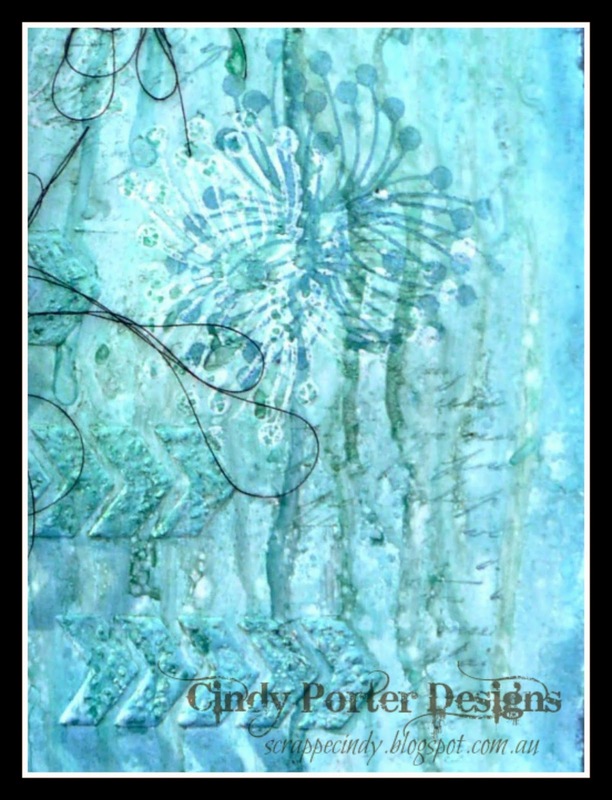 These chipboard pieces were covered using a couple of different Lindy's Stamp Gang embossing powders. 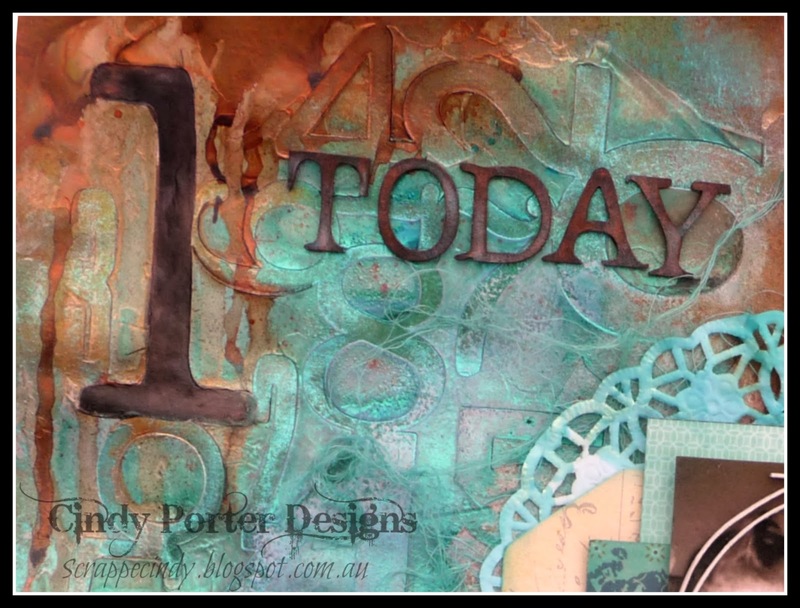 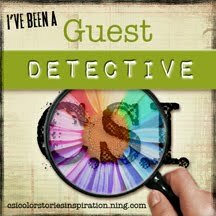 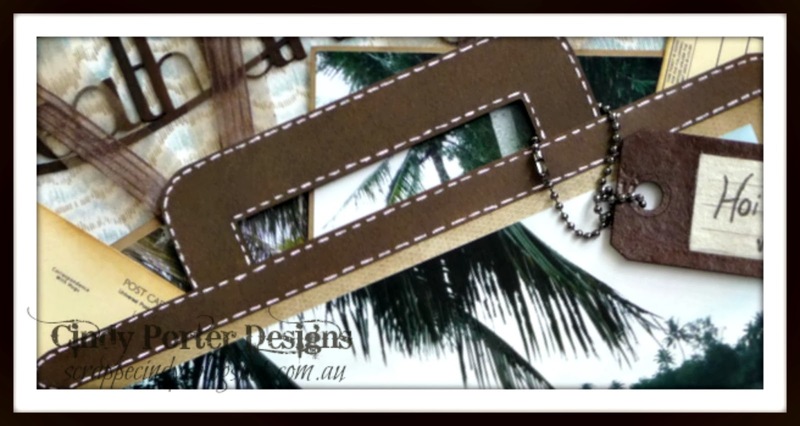 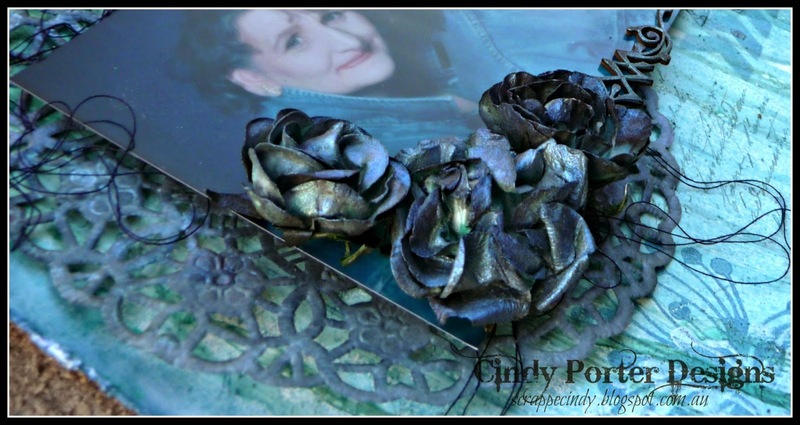 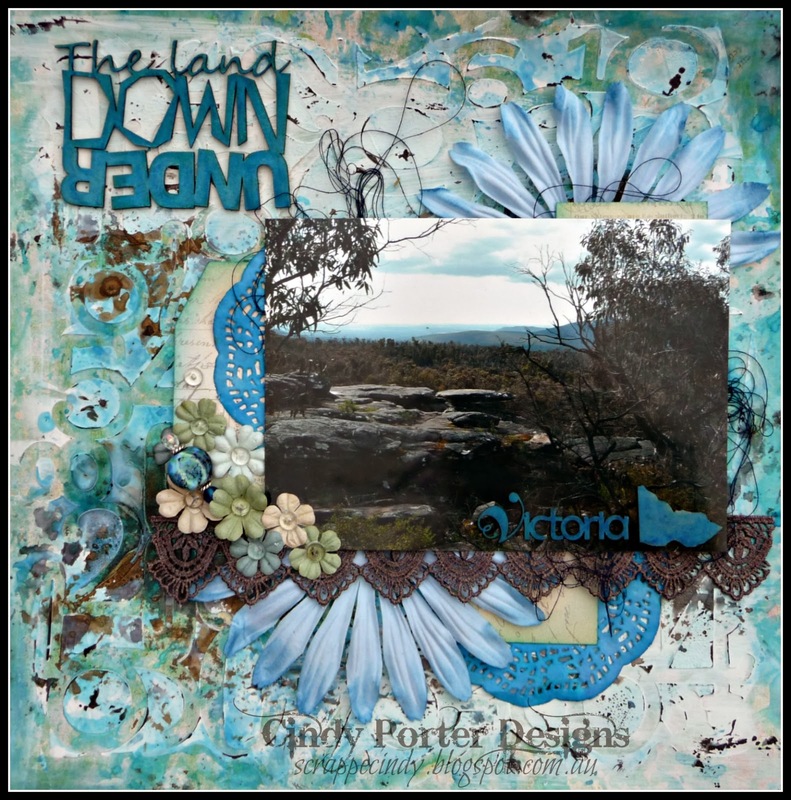 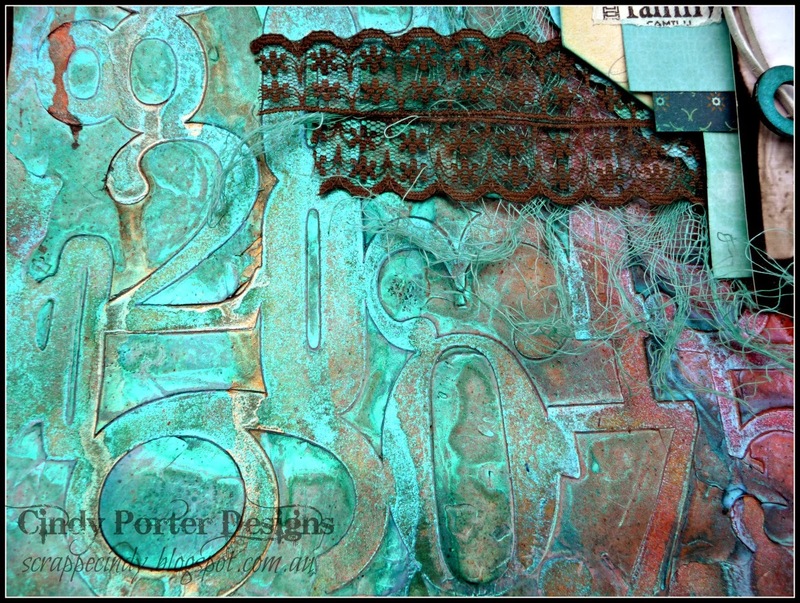 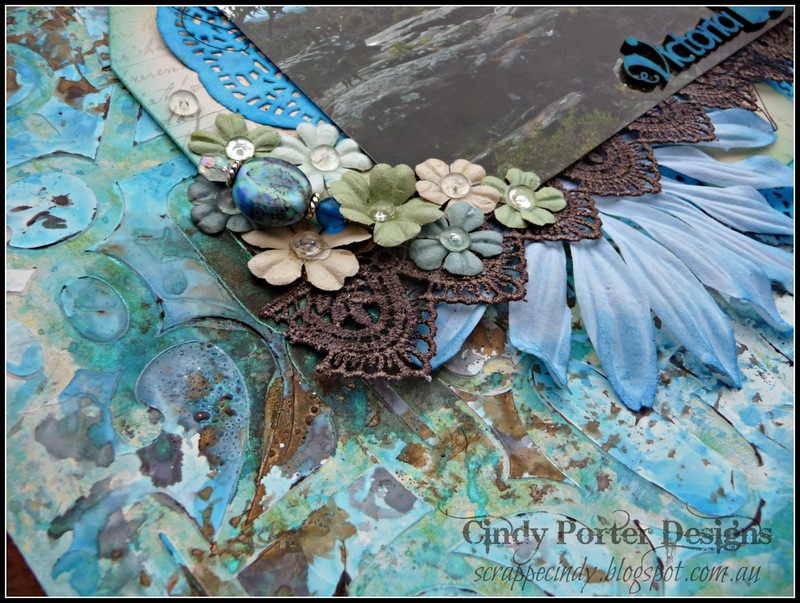 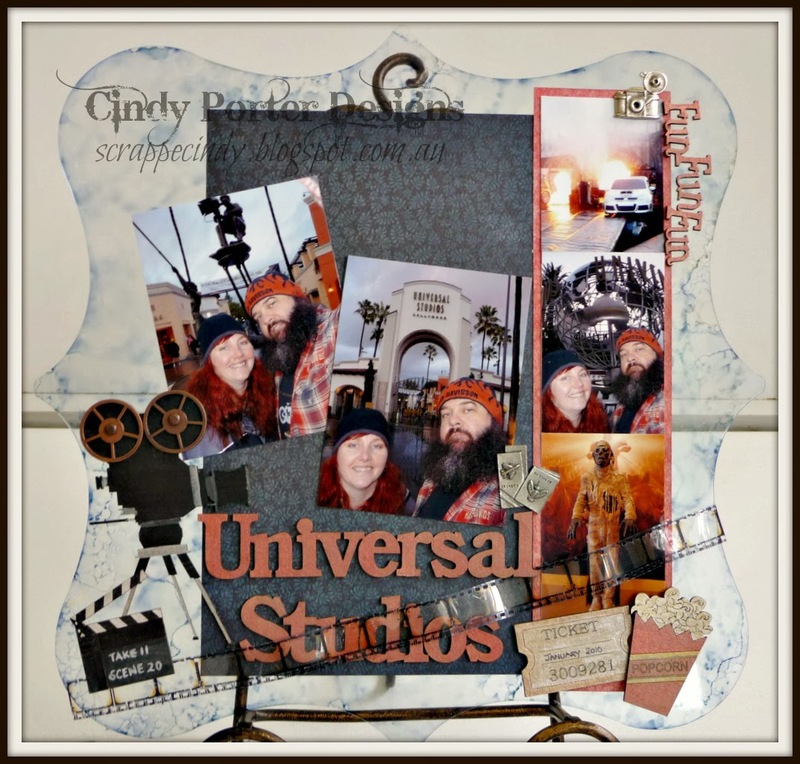 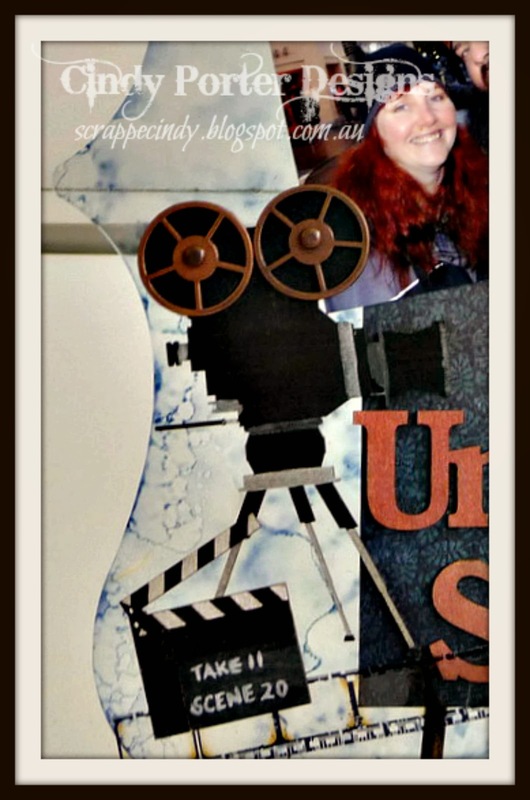 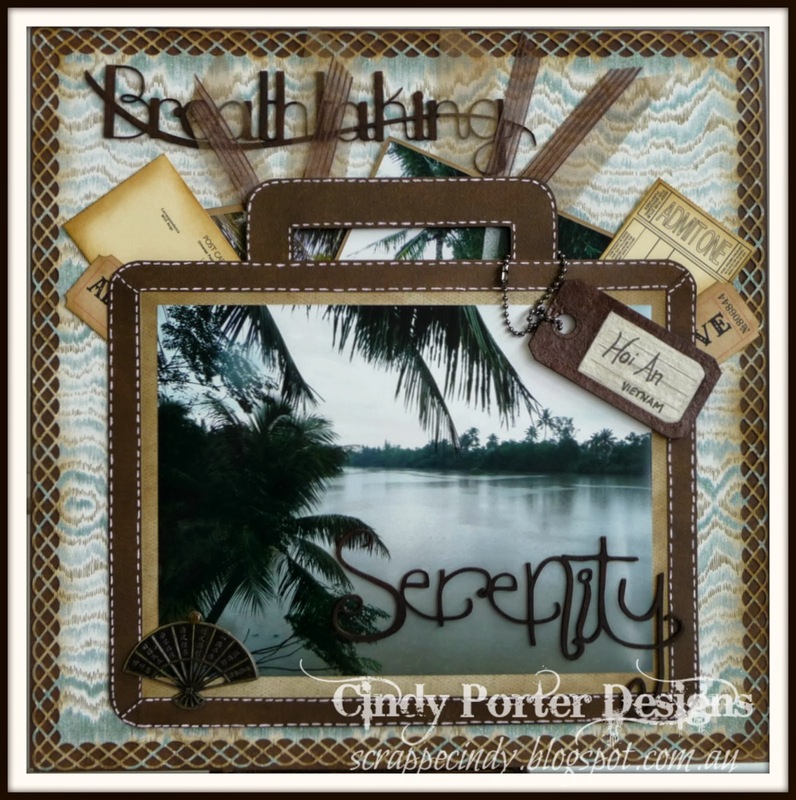 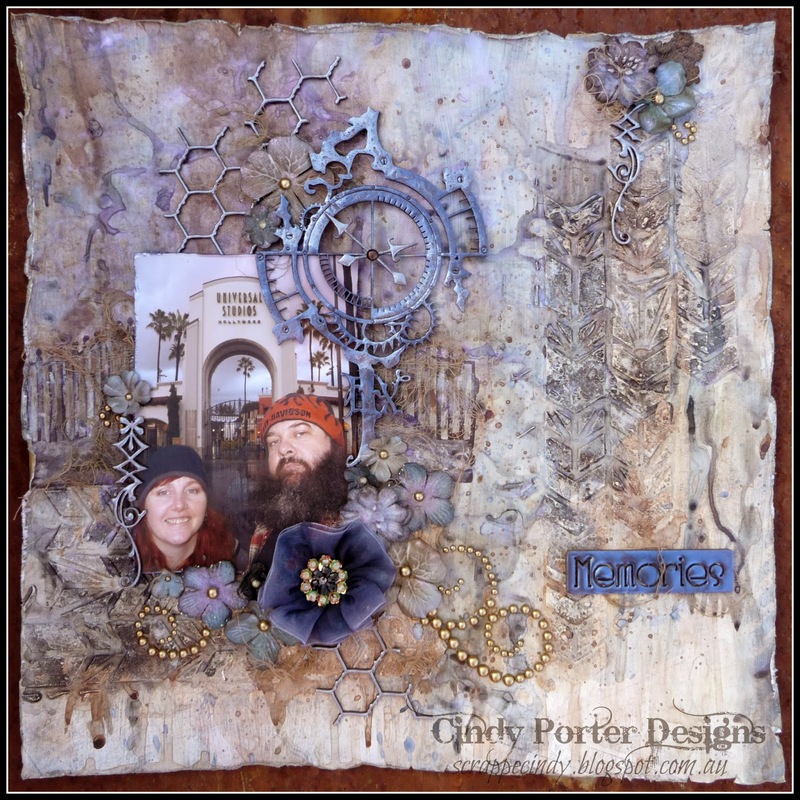 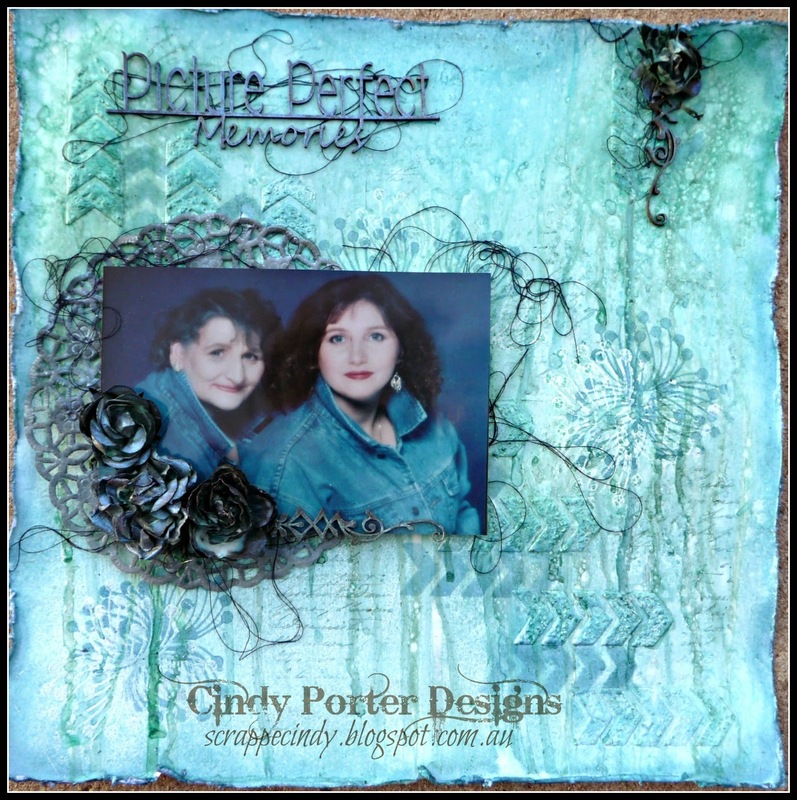 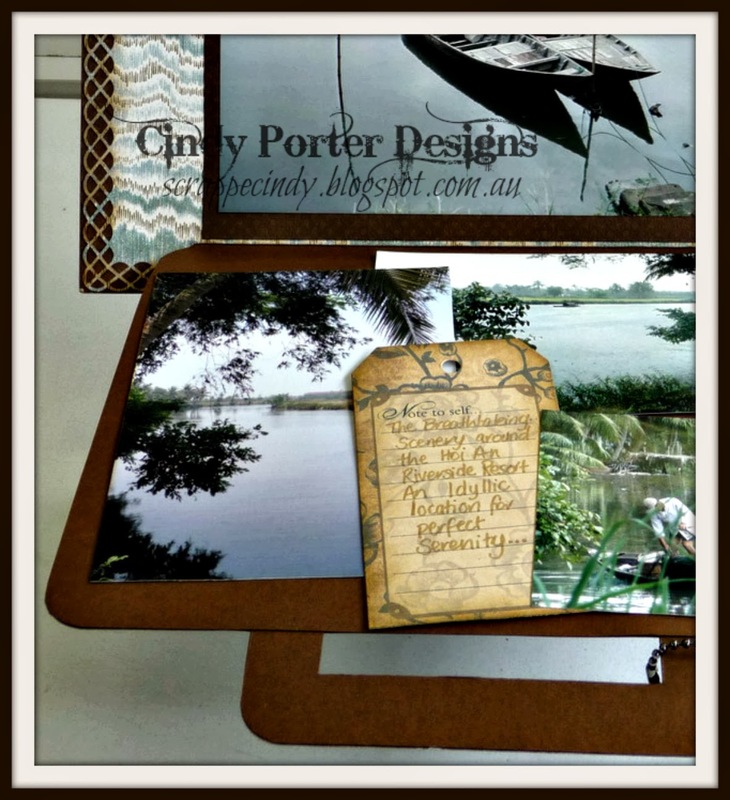 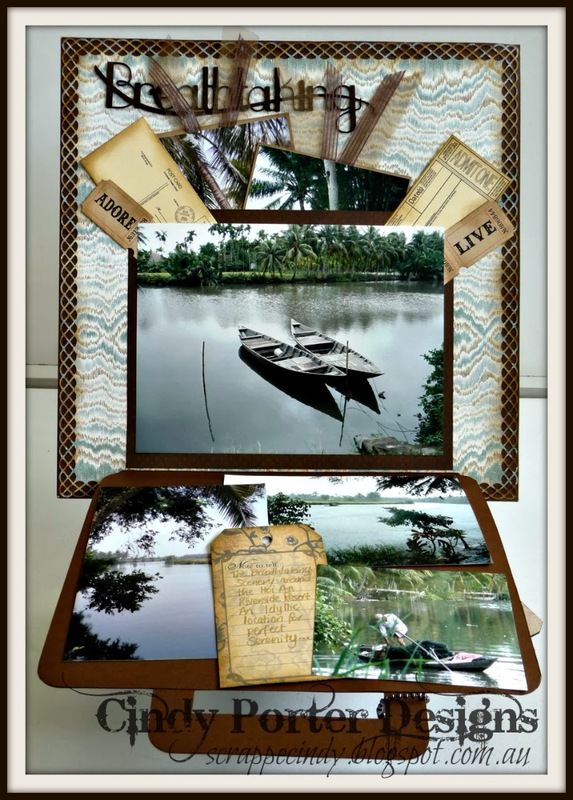 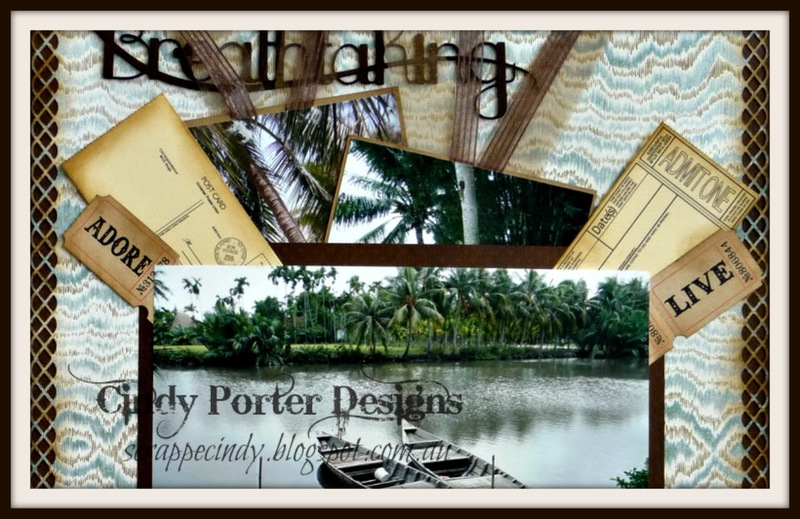 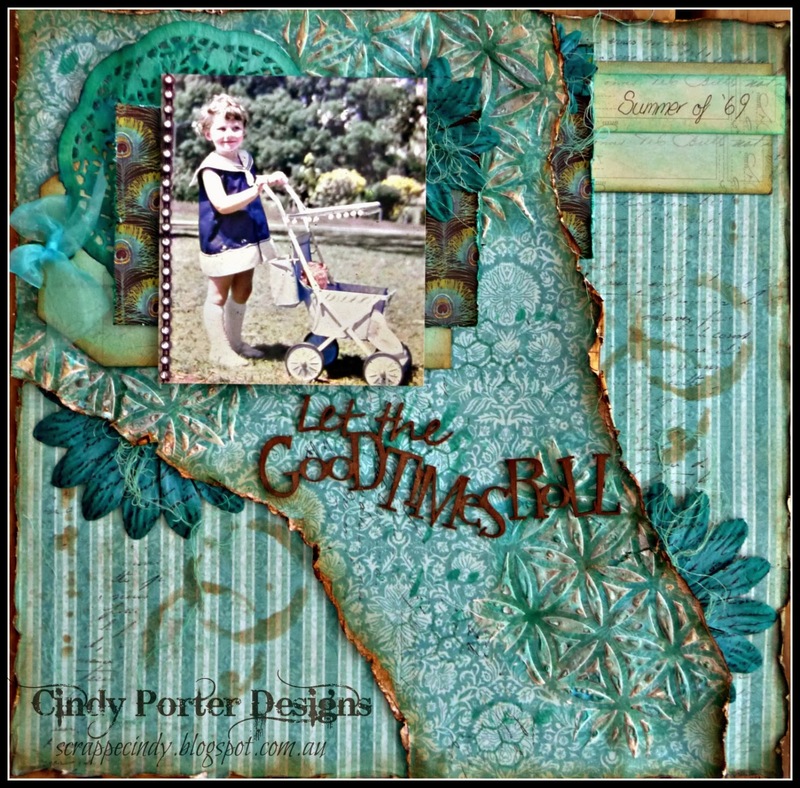 It's my turn today over on the Scrapbookit blog today and I'd like to share with you a layout I have created with the March challenge in mind.... the challenge was set for us this month by Guest Design Team Member, Mary Bennetts. 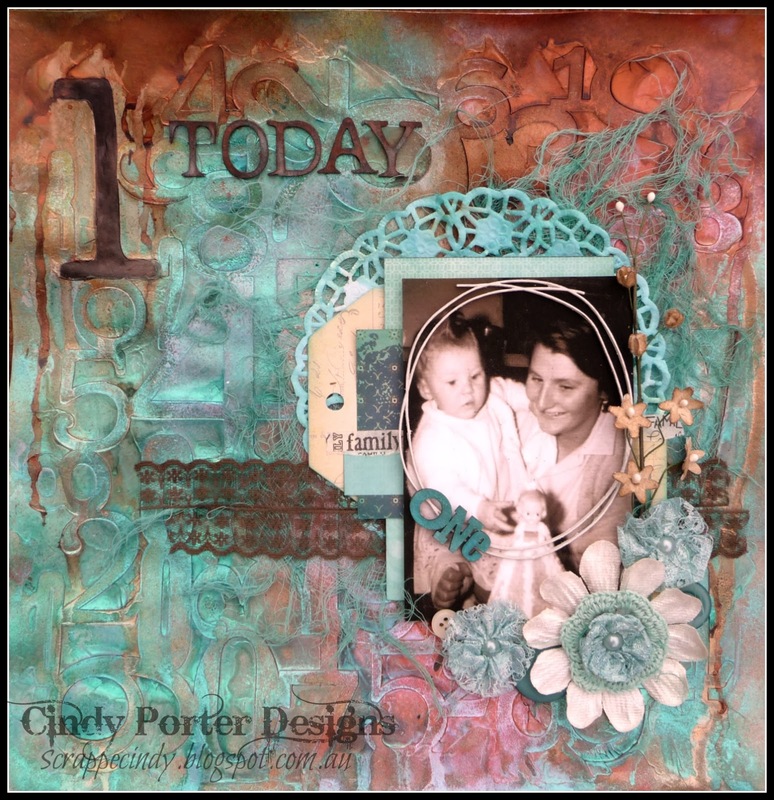 Mary has set a great challenge for us; it is to create a layout using texture, layers and a title using a song or quote, and some stamping. 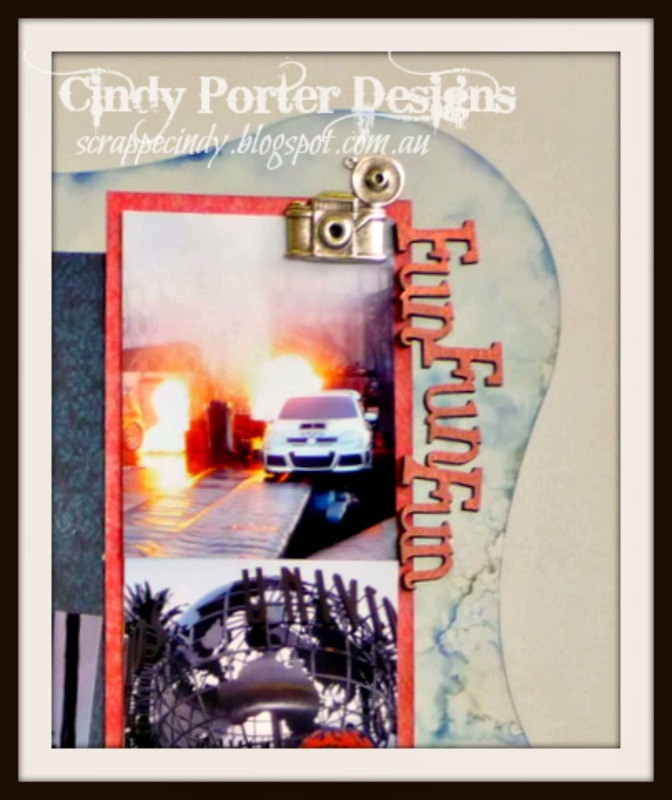 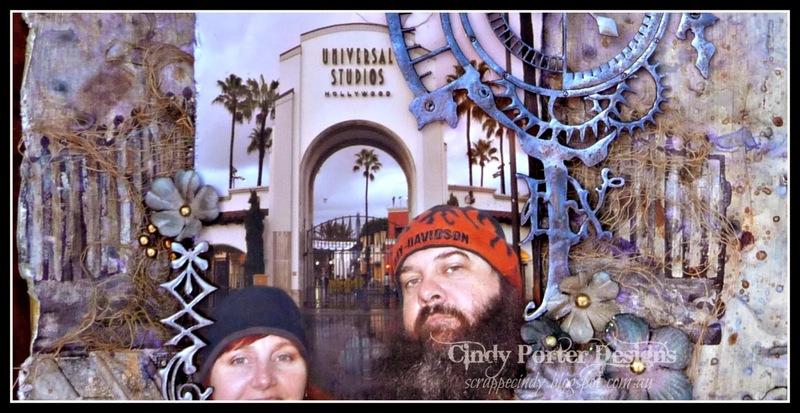 I followed along with the brief finding this great Scrap FX title "Let the Good Times Roll" the perfect song title to go with my photo!! 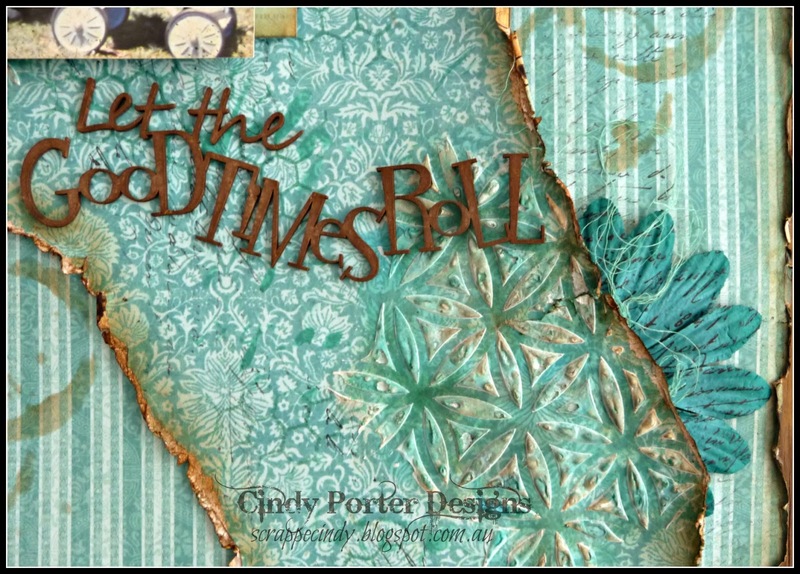 Well that's it from me today, except for a reminder about the Scrapbookit retreat is almost upon us, and I'm so excited that I will be teaching there... 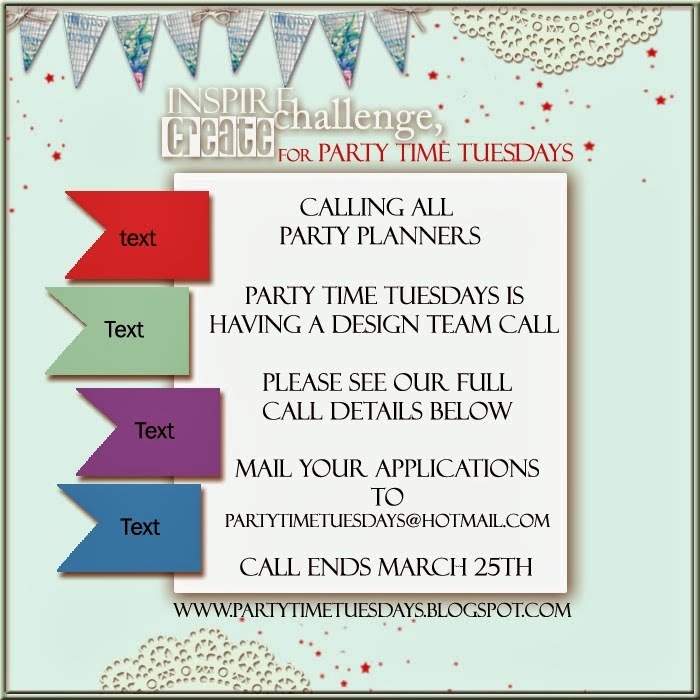 If you would like to join us at the last minute contact Jo to get all the details, on 0407058604. 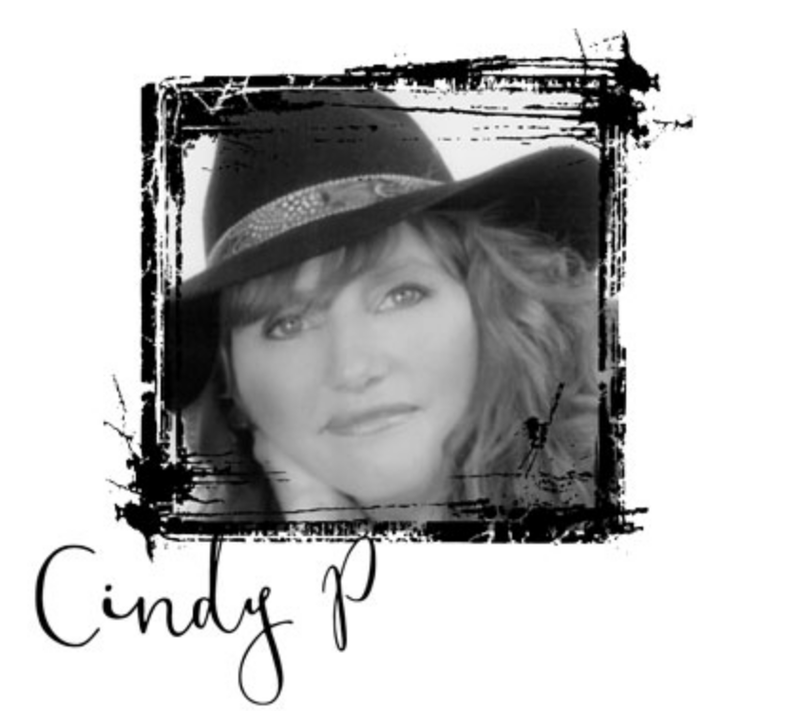 It's going to be a great weekend, I hope to see you there. 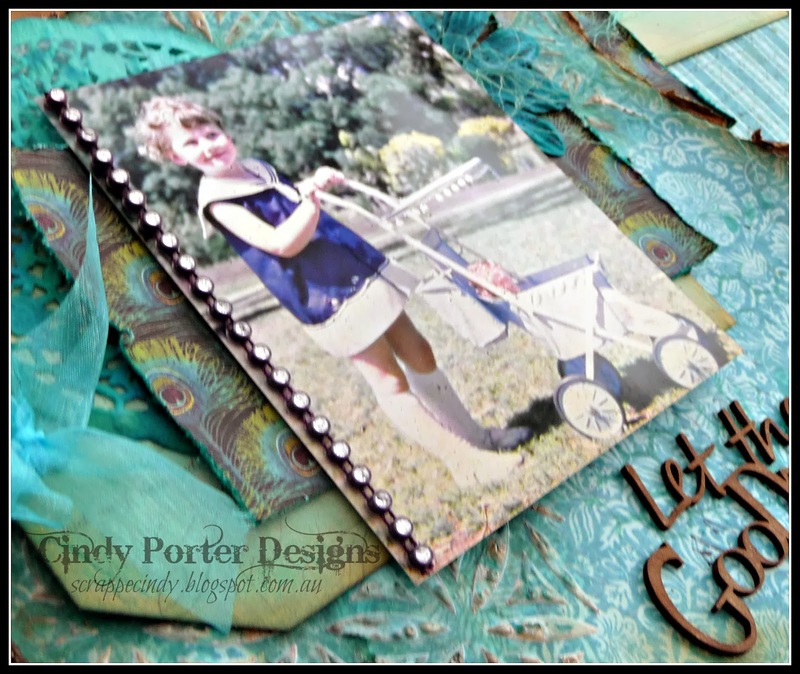 This layout features a photo of my first birthday, complete with a dolly varden ice cream birthday cake!! 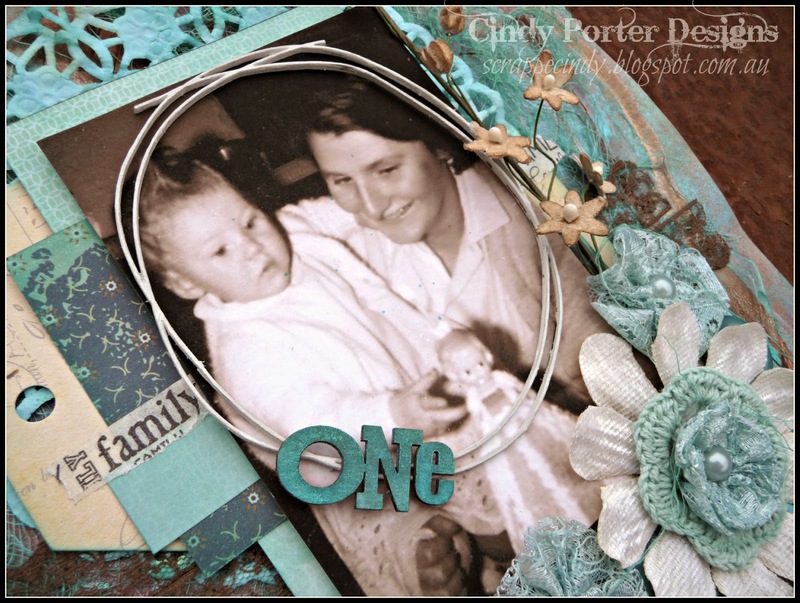 Just what every one year old should have right? 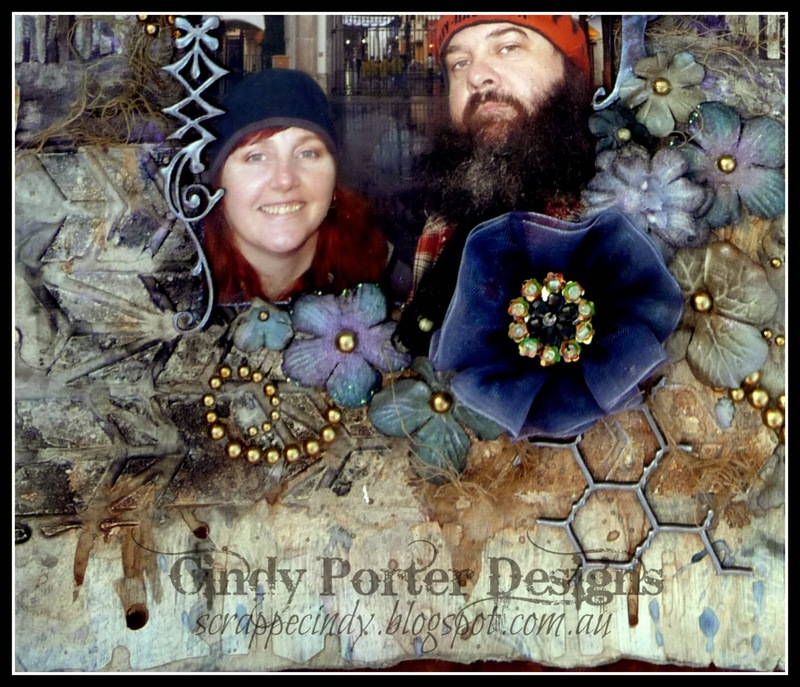 Seriously though, I love this pic of mum and I. 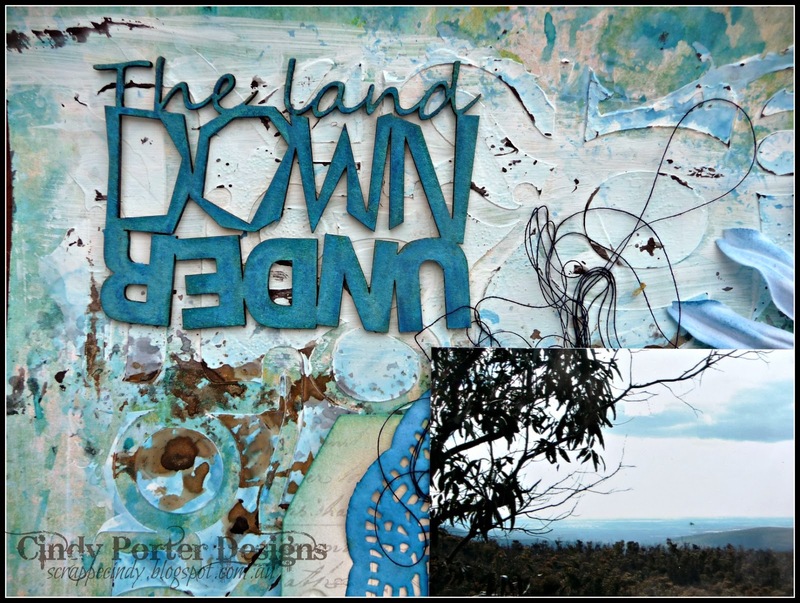 Today I'd like to share a layout I created for Scrap FX using the new Aussie themed products... " the land down under"
You can find more of my work along with that of my students over at my Facebook Page here.